The city of Hervey Bay is located a comfortable three and a half hour drive or 45 minute flight north of Brisbane, Queensland’s capital city. 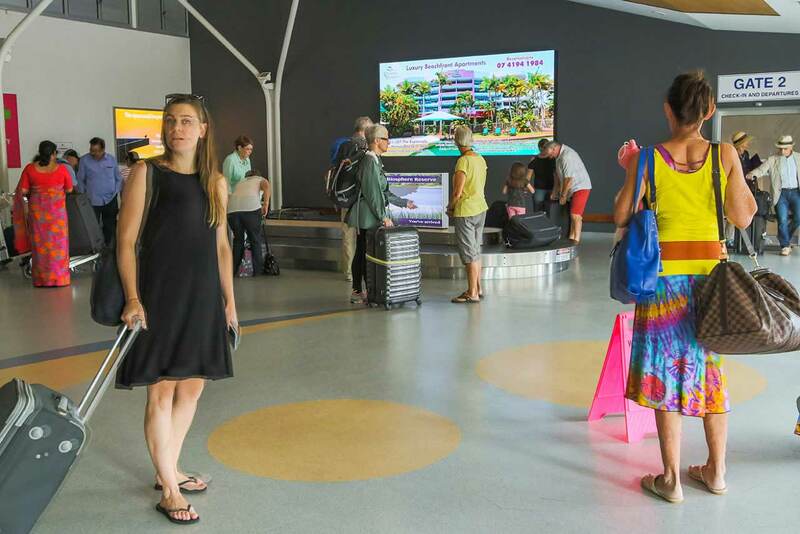 Virgin Australia now flies directly to Hervey Bay from Sydney every day. QantasLink continues to connect Hervey Bay direct to Brisbane several times daily with a daily flight from Sydney on the weekends. Hervey Bay is renowned as a “must do” destination in Australia and is the main access point to Fraser Island and the Southern Great Barrier Reef. Recognised as the Whale Watch Capital of the World, Hervey Bay is home to majestic humpback whales from July to early November. Approximately 1.4 million overnight visitors come to this region each year. 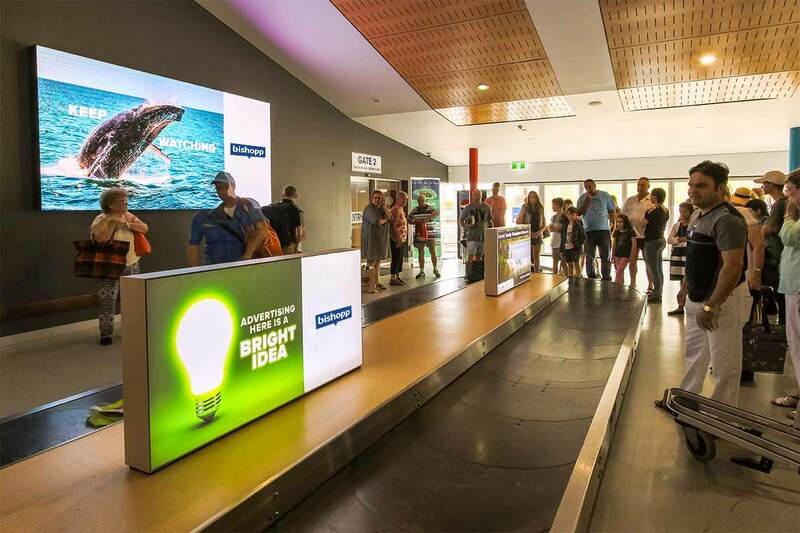 Get in touch to learn more about Hervey Bay Airport Advertising.